Do you want to make money using your phone? 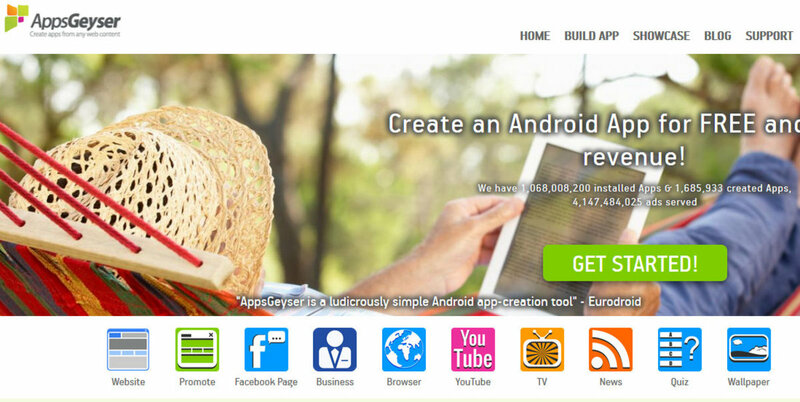 There are several free apps that you can install on your Android phone to make some quick cash. If you search on the Google Play Store, there are well over a dozen unlock apps that have this feature. These apps share many similar features; however, there are some minor differences that will be explained in detail below. If you want to make some easy money, you should consider installing all of these apps on your phone. They will provide passive income for you every few months. The only drawback is having to swipe right four times whenever you use your phone. However, it is well worth the financial rewards. 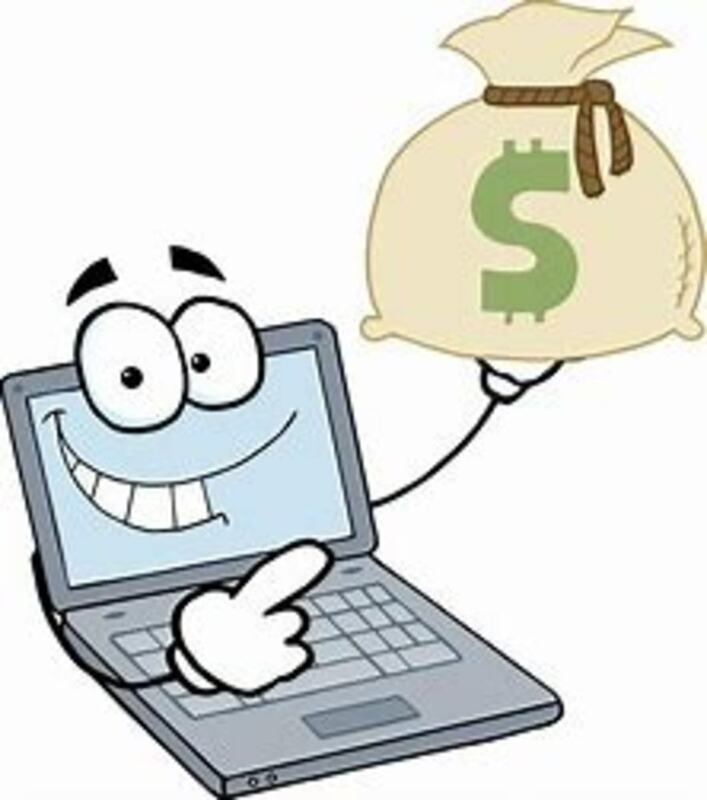 You will earn free money for something you would be doing anyway. Here are the top four Android apps that pay you money for unlocking your phone. The LifeSlide! app is one of the best apps that pay you money for unlocking your phone. Get points every hour with a simple swipe. You can exchange the points for real money through Paypal. Your points will accumulate the more you use it. 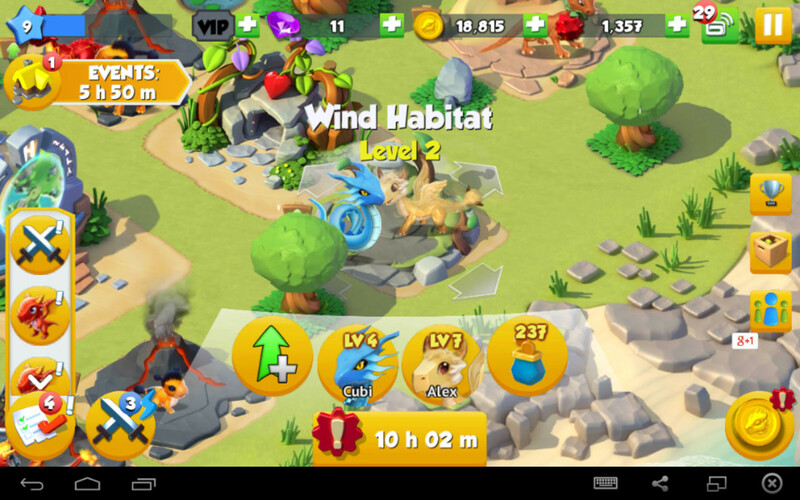 In addition, you can make money by watching short videos or by downloading other apps within the app's offer walls. 1000 LifeSlide! points is equivalent to one dollar. 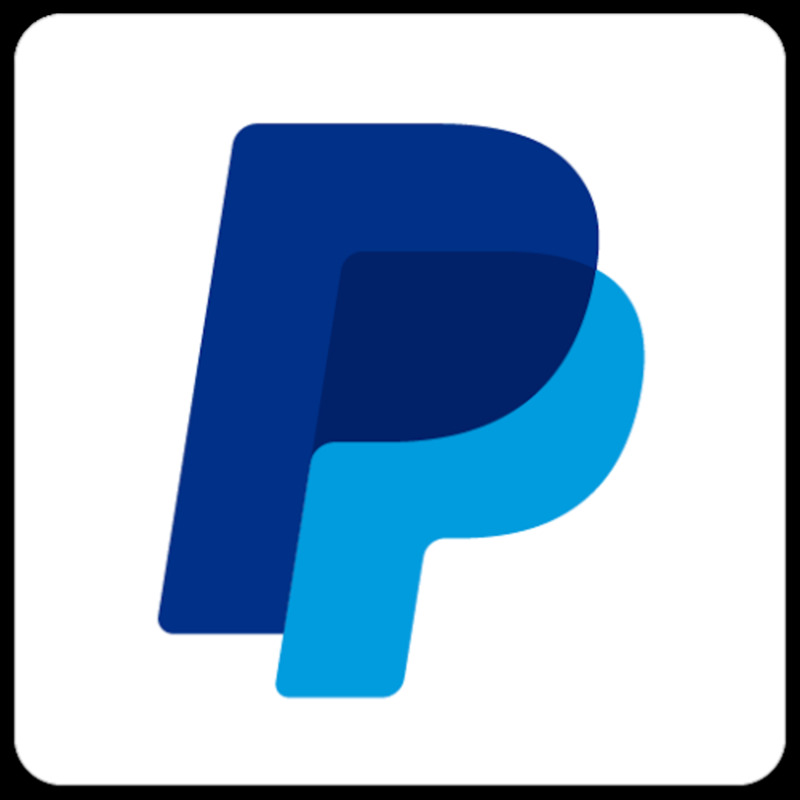 A minimum of 2000 points are required to exchange for PayPal cash. The app also offers a referral service, so you can easily earn bonus points if you get your friends and other users to sign up. 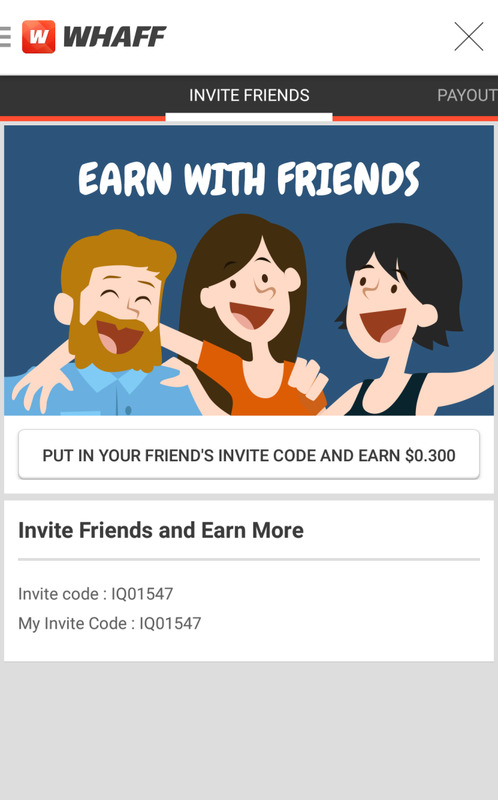 If you add the referral code below after you install the app, then you can earn bonus points for free. The Slidejoy lock screen app works very much the same way that LifeSlide! does. You earn points (or "carats") every time you slide to unlock your phone. For every 1,000 carats, you can make approximately $1 dollar. You can cash your points out on PayPal or exchange the points for Amazon or Starbucks gift cards. There are also options to exchange points for Facebook Game Cards, Flower gift cards, Hotels.com gift cards, and more. Similarly, you can earn additional points by downloading other apps via the Slidejoy interface and by doing scratch and win offers. When you choose to do the scratch and win, they will show you a short video ad, then you can attempt to scratch for additional carats. Even if you lose, they still reward you 1 carat for the attempt. In the Slidejoy “Hall of Fame” section of the app, they list the top earners of all time. Plus, there is a continuous news feed of all of the people who have earned money on the app throughout the day. This is further proof that the app is paying people on a timely and regular basis. 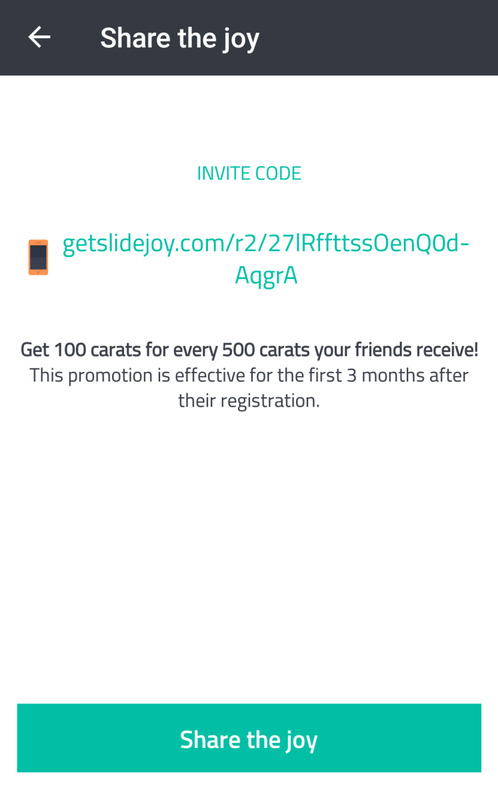 Another great benefit of Slidejoy is their referral points system. You can earn an additional 100 carats for every 500 carats that your referred users receive over a 3-month period. As a new user, you can also earn free sign-up points by entering an invitation code. Click the referral link below, to get free bonus points when you install the app. WHAFF Locker is one of the best Android apps that pay you money. Earn money by simply swiping right on your phone. If you swipe left, you can view the ad content and make more money. The ads that they present on the app are also generated based on your personal preferences and are somewhat interesting to read. For instance, many of the articles come from the New York Times, Business Insider, and other popular online magazines. Earn money by downloading apps and watching videos. Similar to the other apps, you are also able to earn referral points by inviting your friends to use it. The layout of WHAFF Locker is easy to understand. It indicates the exact amount of money that you have acquired instead of using a points-based system. You can exchange the app money for real money via PayPal or numerous gift cards, such as iTunes, Google Play, Amazon, Facebook, EA Sports, Blizzard Entertainment, and many more. It is also one of the few unlock apps which lets you exchange money for Bitcoin and Ethereum. Payouts are usually made within 3 business days. WHAFF Locker is yet another unintrusive lock screen app that can help you generate some passive income. 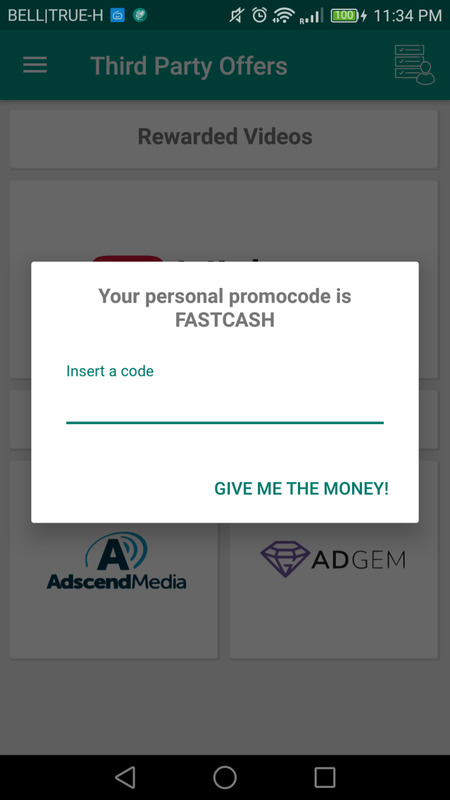 You can download the app on your phone and enter the referral code below to earn bonus money whenever you start to use it. Slide is another one of the best apps that pay you money for unlocking your phone. With over 5 million downloads on the App Store, it is one of the most popular unlock screen apps. You earn money by simply unlocking your phone and viewing the trending news articles that pop up on the screen. Plus, you can earn extra points by playing games via the app and performing other simple tasks. The app also lets you accumulate bonus points with their referral system. To sum up, these are four of the best apps that pay you money for unlocking your phone. LifeSlide!, Slidejoy, WHAFF Locker, and Slide are far less intrusive and more user-friendly compared to the rest of the completion. 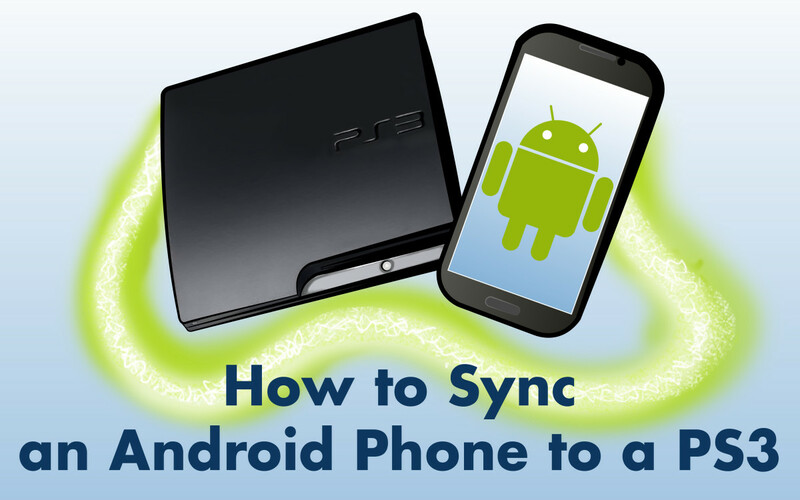 You can easily install all four of them without causing any significant lag or other issues. The extra few seconds that you spend swiping to unlock your phone is well worth the financial benefits that you receive. 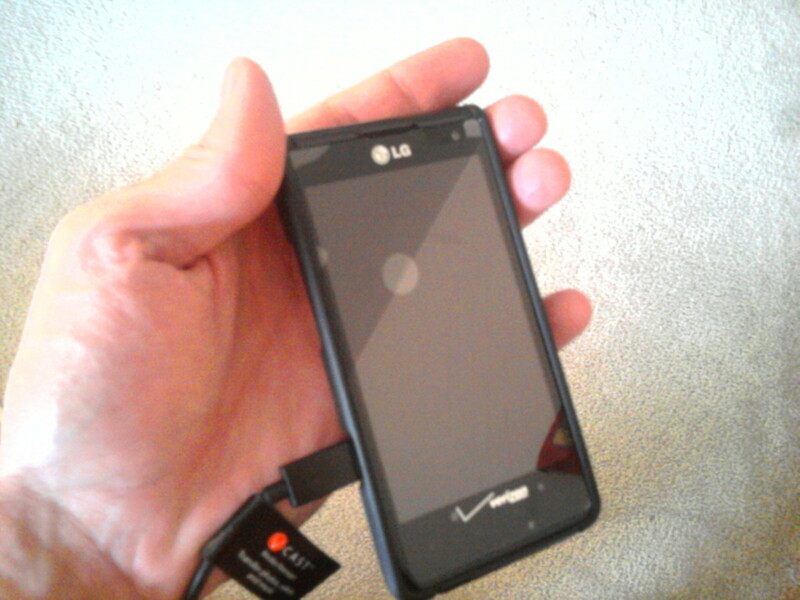 Getting paid for simply using your phone couldn’t be any easier. It is basically like free money. Do you have any other apps that you like to use to earn money? 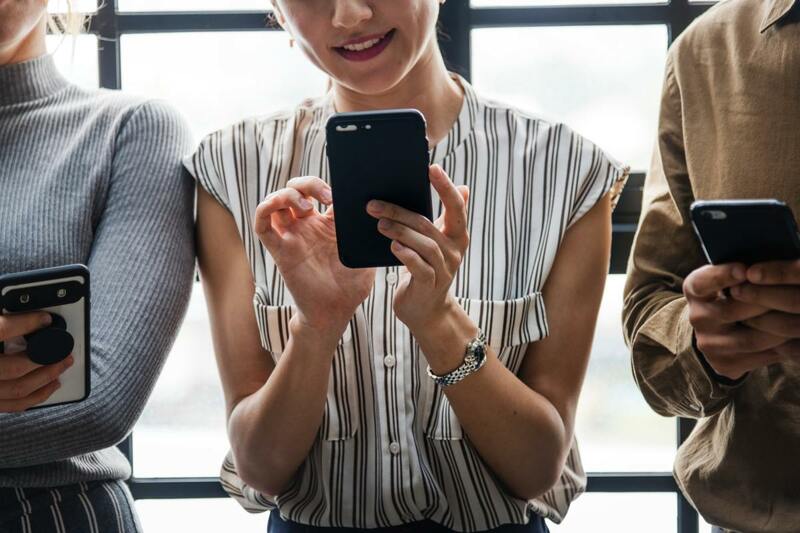 Please leave your comments below if you have any opinions, app recommendations, or alternative methods for earning passive income with your smartphone. How often do you check your phone per day? Interesting and informative article indeed! There is no doubt that we check our smartphones, several times in a day, sometimes even during the nights. Thanks for providing this information about useful apps. I would check them out for sure. Well presented with pictures and video. Thank You!